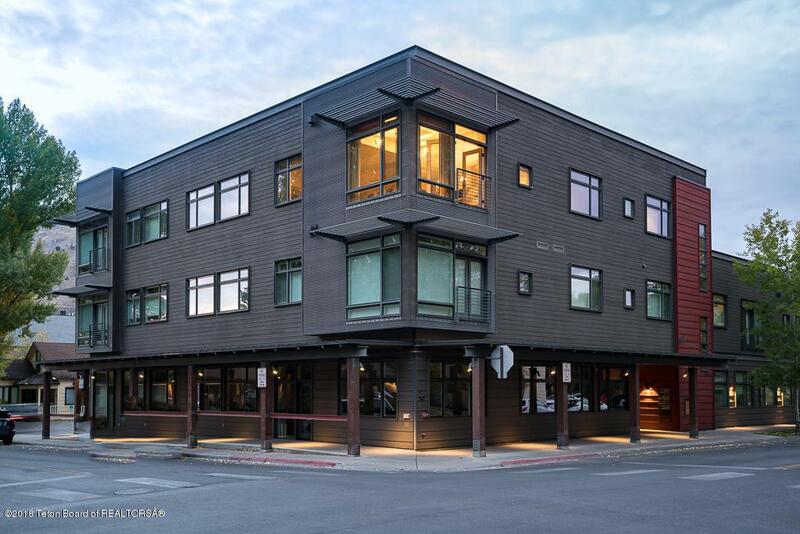 With views south overlooking the town of Jackson and Snow King, this penthouse condo at 199 Pearl captures the finest of what in-town living has to offer. The two-bedroom, two-and-a-half bathroom floor plan of more 1,800 sq.ft. 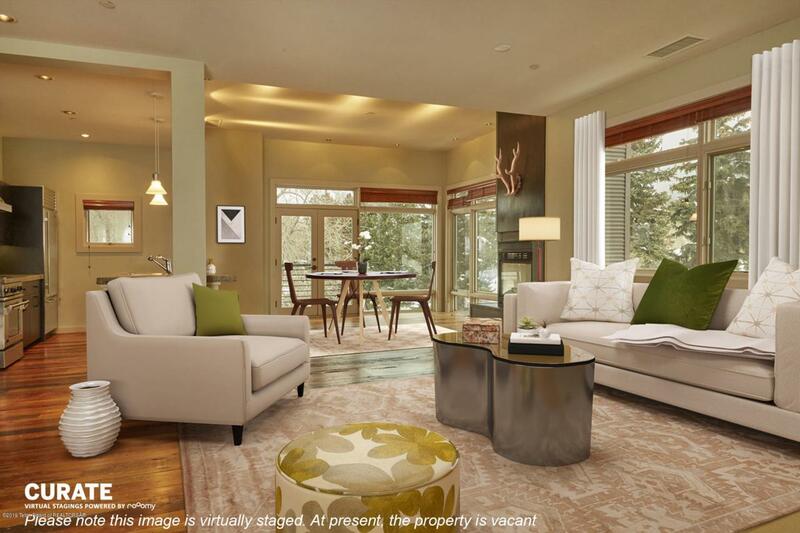 features a spacious kitchen/dining/living area with expansive windows and abundant natural light. Tall ceilings, high-end appliances and reclaimed hardwood floors add to this turnkey property's appeal. The top-floor location is access via a secure elevator. 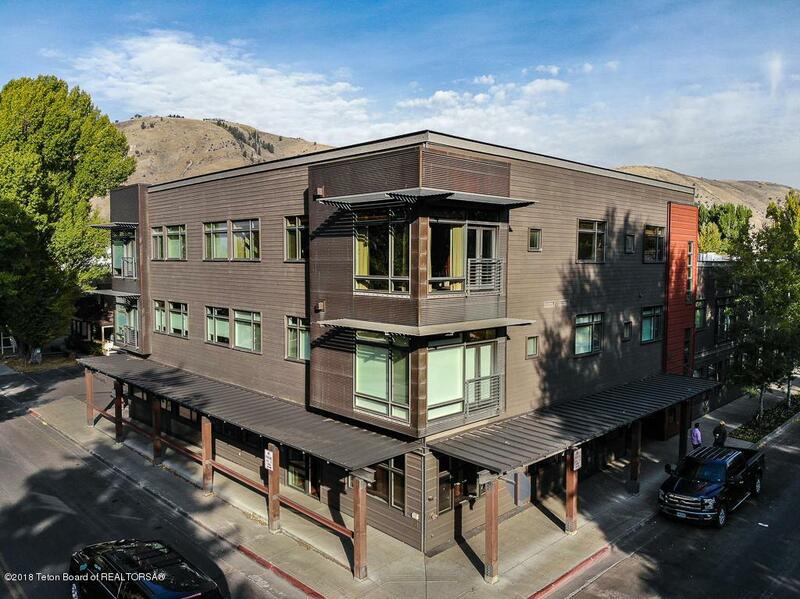 Two dedicated parking spaces in the underground garage complement this luxurious mountain modern opportunity located just two blocks from the Jackson Town Square. Listing provided courtesy of Brett Mcpeak of Jackson Hole Sotheby's International Realty.